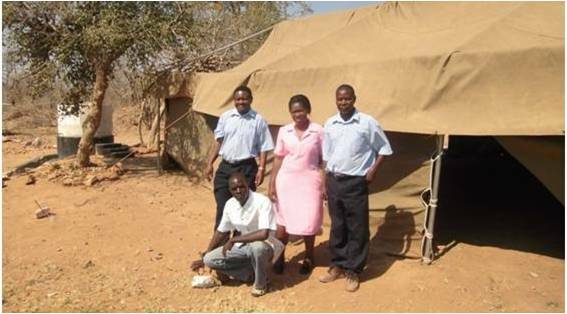 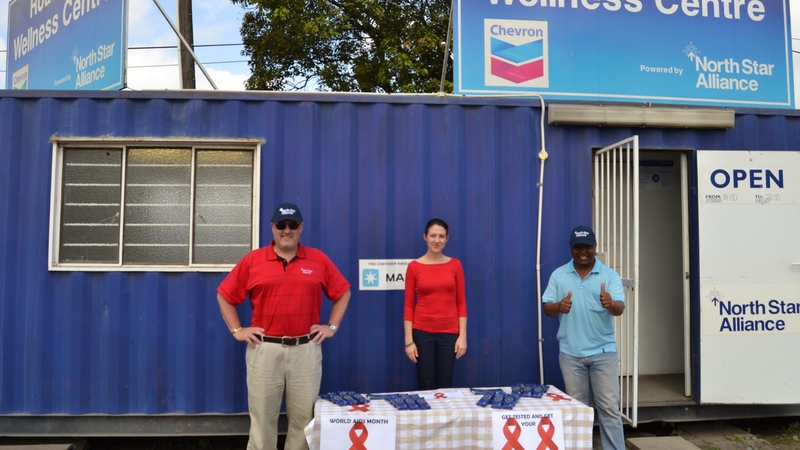 This week, on World AIDS Day, we are pleased to announce the opening of our latest Roadside Wellness Centre in Pongola, South Africa. 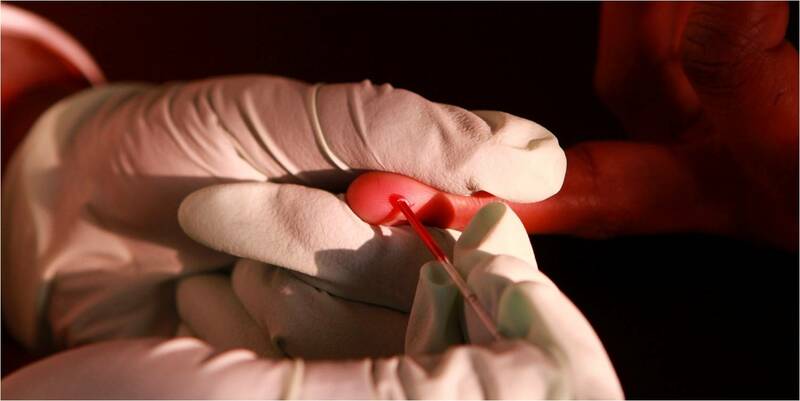 This new clinic is the third of five new clinics to be opened in South Africa as part of a collaborative initiative with the Wits Reproductive Health and HIV Institute (Wits RHI), PEPFAR and USAID. 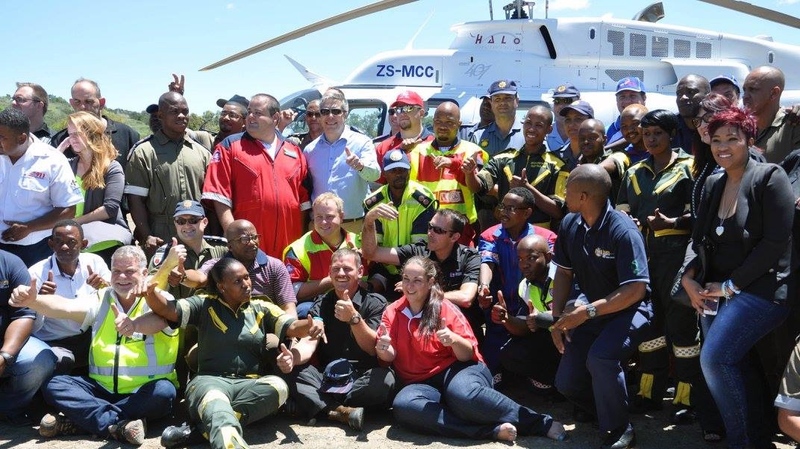 It joins our new flagship clinic in City Deep, a major transport hub in Johannesburg, and Ngodwana, a busy rest stop and industrial centre along the N4 in Mpumalanga. 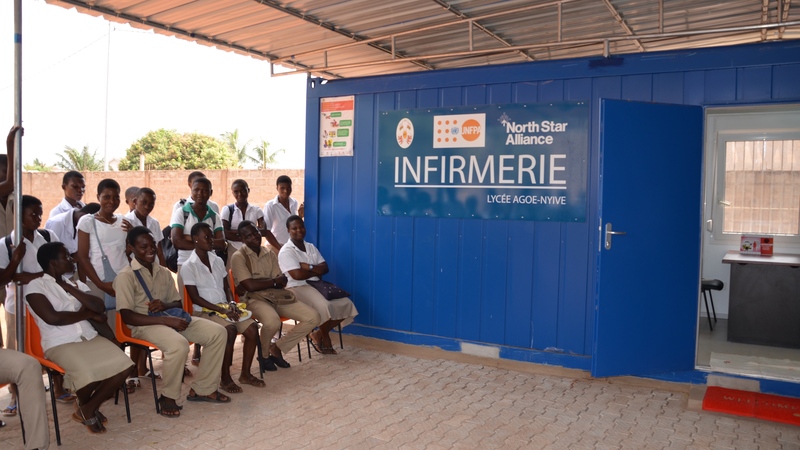 It also joins North Star Alliance’s larger Africa-wide network of clinics. 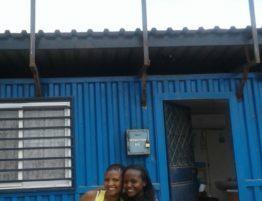 The town of Pongola is situated along the N2 in northern KwaZulu-Natal roughly 10 kilometers from the Swaziland border. 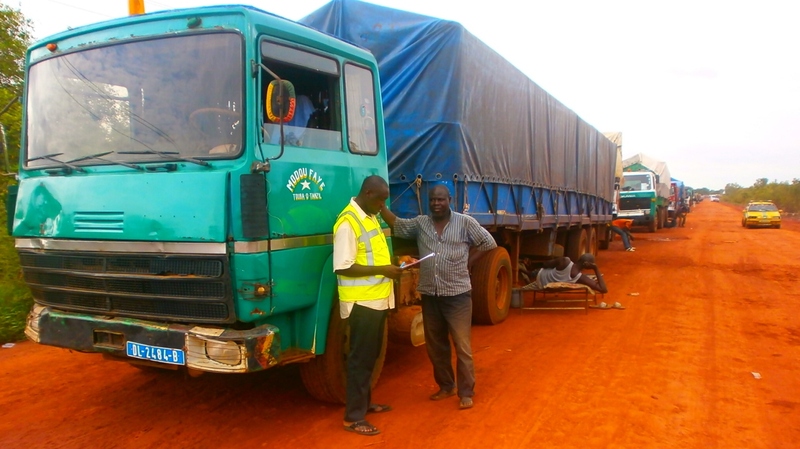 Beyond being a busy resting point for drivers en route to and from busy regional centres including Johannesburg, Durban, Mbabane and Maputo, Pongola is also surrounded by 50 square kilometers of important agricultural land where both sugarcane and tropical fruit is harvested. 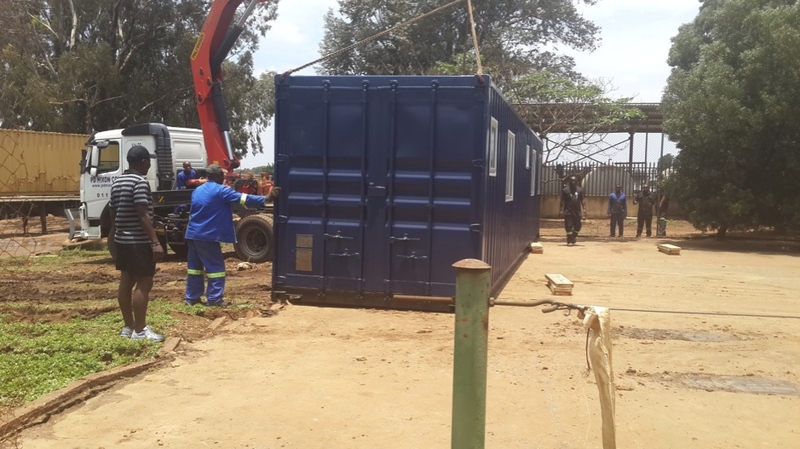 As a result, our new site at Pongola is ideally located to help us provide truck drivers and surrounding community members with access to health services. 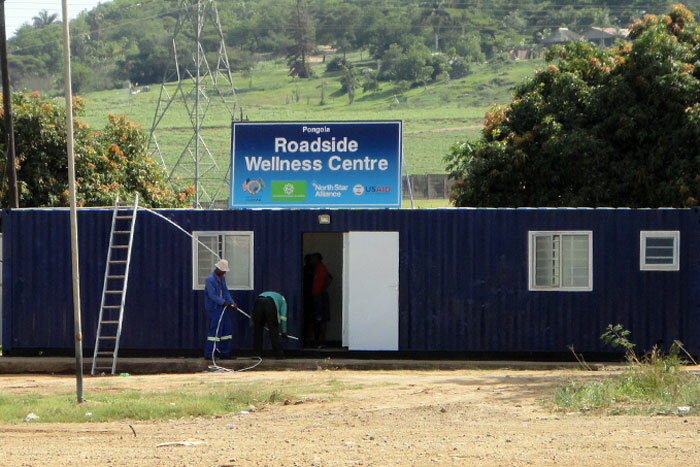 To learn more about all of our Roadside Wellness Centres, visit our interactive map!